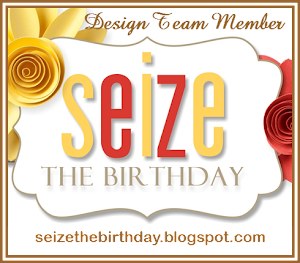 Yeah..super excited to be apart of the Seize the Birthday Design Team. Check out the new DT HERE. See you back here tomorrow for our very first challenge. Congratulations! They are lucky to have you! 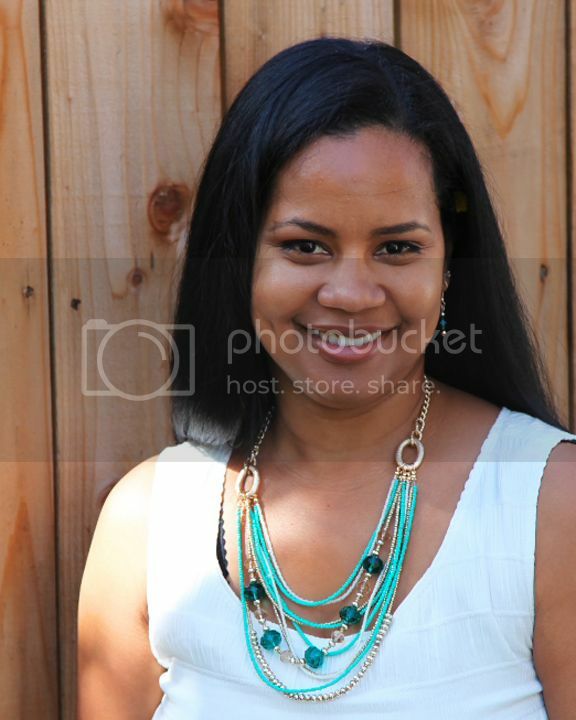 Welcome to the team, Calypso!! !